Thank you for viewing our website! We hope you find the information you are looking for. At over the top, our mission is to give friendly, professional service. Our track record for consistency, timely service, and subject matter expertise make insurmountable tasks possible to overcome. 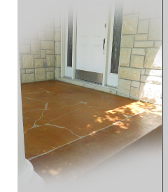 We are a locally owned and operated business based in Topeka, KS. Whether your project is large or small, we will provide the resources and solutions you need to get the job done right and to your full satisfaction. Please let us know how we may assist you with a free consultation and a free estimate of any and all services you desire. 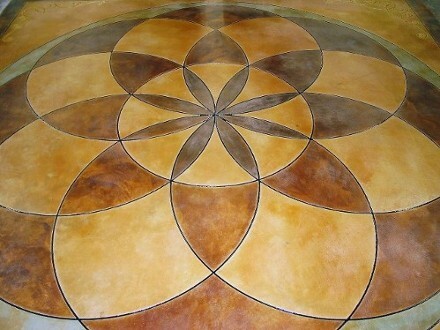 We would love the opportunity to discsuss the wide range of decorative concrete services we offer.